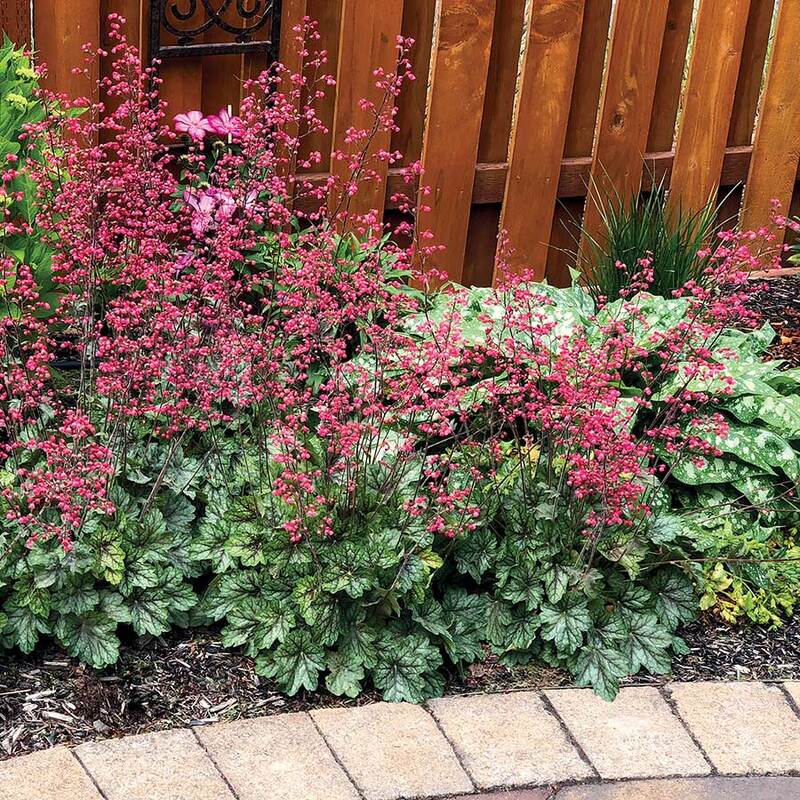 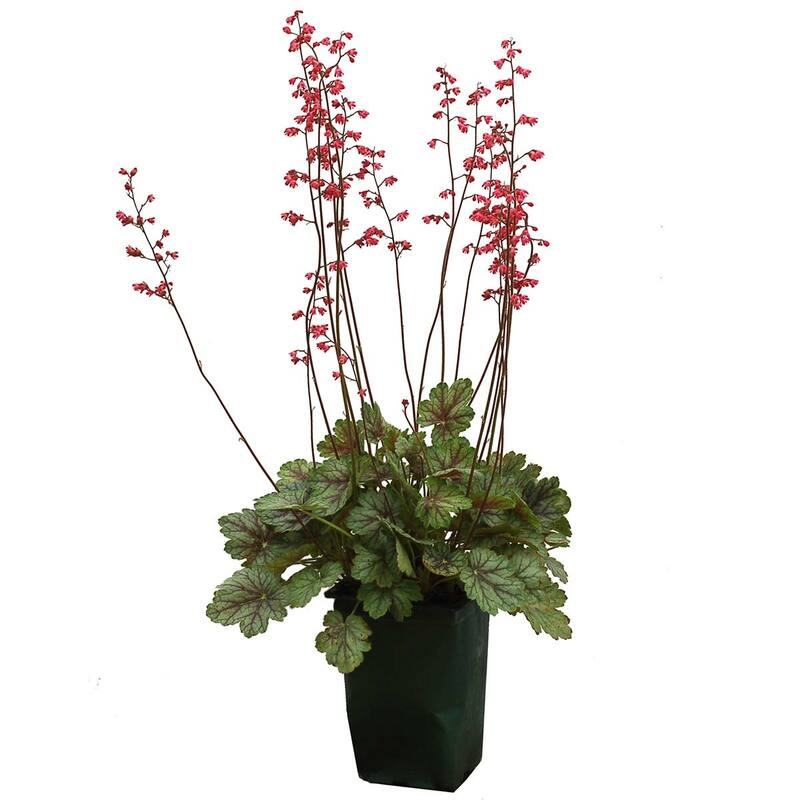 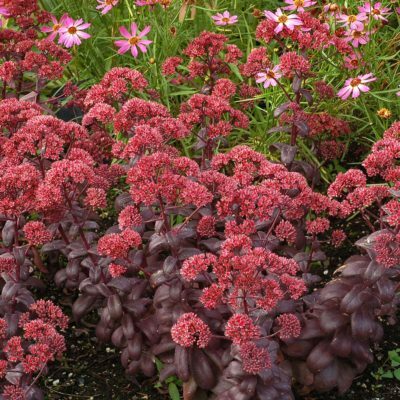 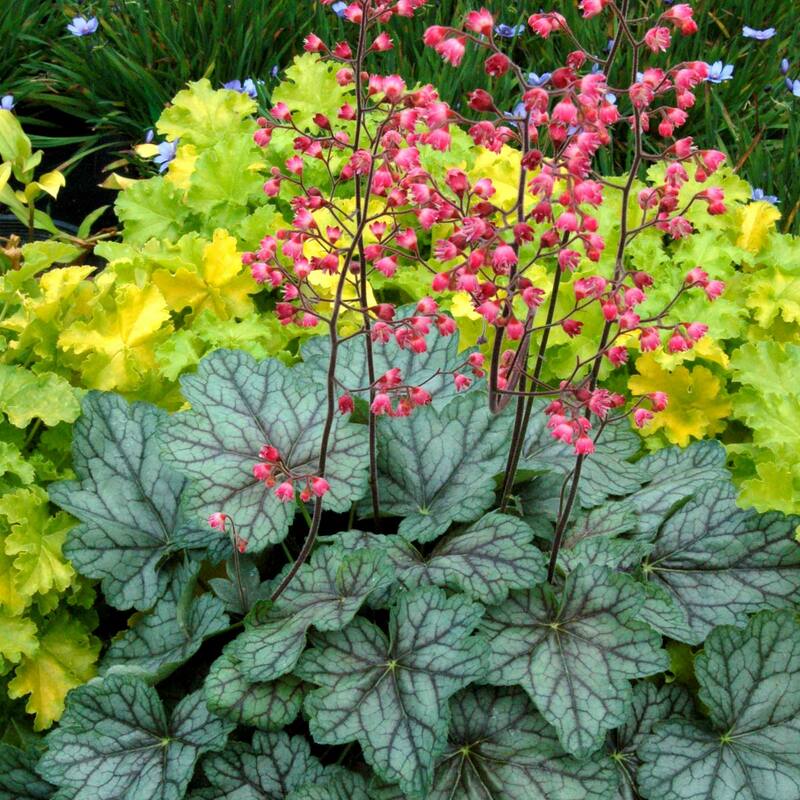 Heuchera ‘Peppermint Spice’ | TERRA NOVA® Nurseries, Inc. 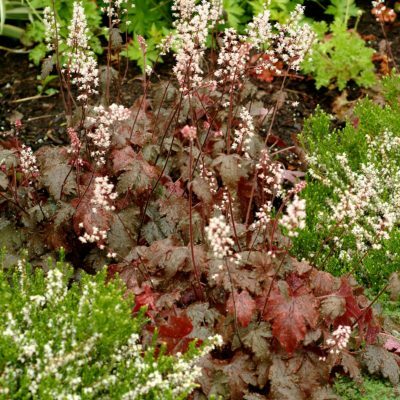 The first Heuchera with the lovely 'Green Spice'-type foliage combined with H. sanguinea type rose pink flowers. Flowers are shorter than 'Green Spice' but taller than the compact forms, giving a niche in Heuchera-dom. 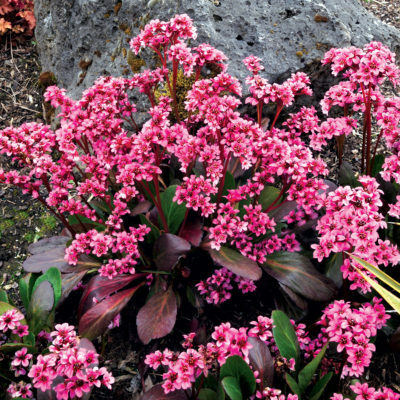 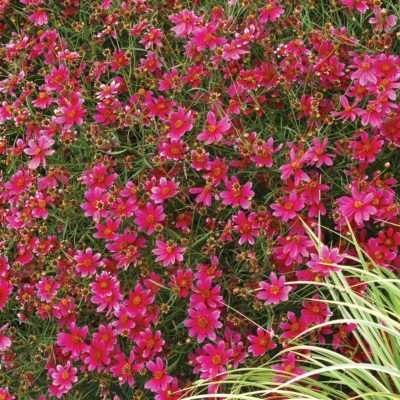 'Peppermint Spice' has rose pink flowers on medium stems over 'Green Spice'-like foliage. Shade garden in mass planting, accent, under high branching shrubs. 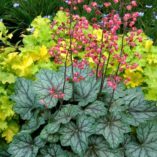 Lift the plant and replant in late summer or early autumn every few years with the crown just above the soil to remove the leggy look.